Open daily 7.30am - 9pm. 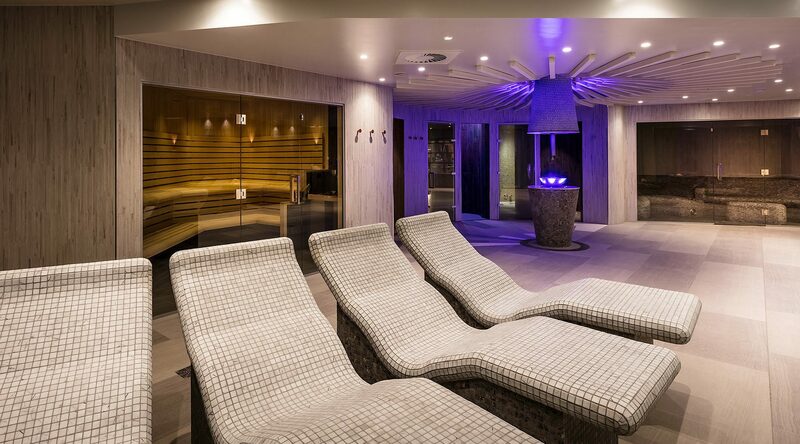 The Falls Spa, at the Lodore Falls Hotel, is one of the Lake District’s finest Spa hotels. Overlooking Derwentwater it is the perfect place to relax, to take stock, and immerse yourself in a world of natural beauty. 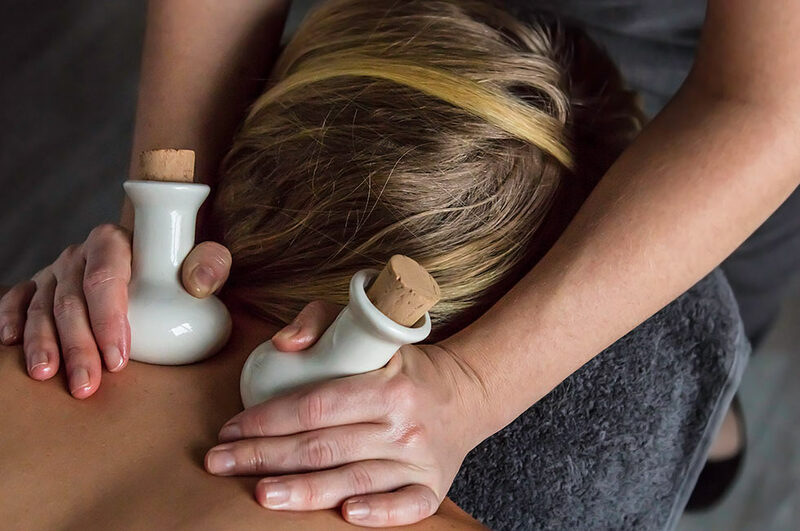 Where your senses reawaken, where pristine waterfalls, freshwater lakes and imposing mountains frame your wellbeing journey. 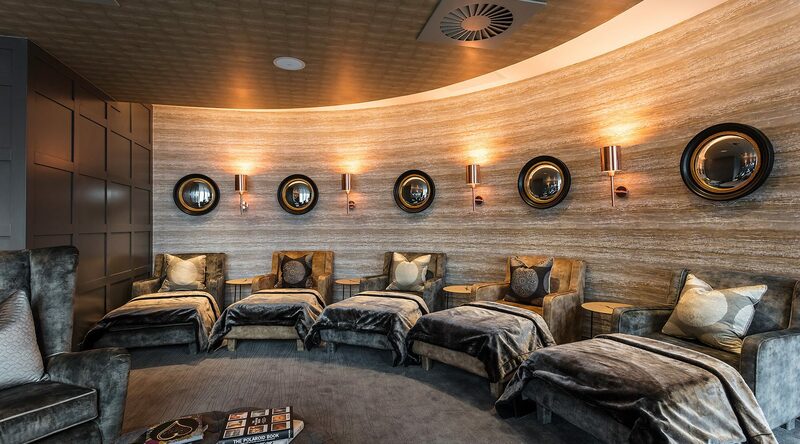 Where the outdoors seamlessly blend with the spa interior. A space to go offline, to reset and recharge. 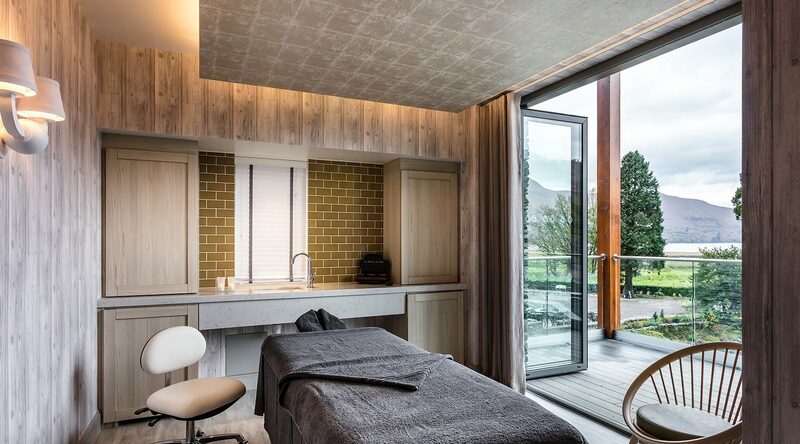 A haven as nature intended; where water inspires the fluidity of the spa design and treatment menu; from the energy and mesmeric rhythm of the Lodore Falls waterfall, to the reflective tranquillity of Derwentwater lake. 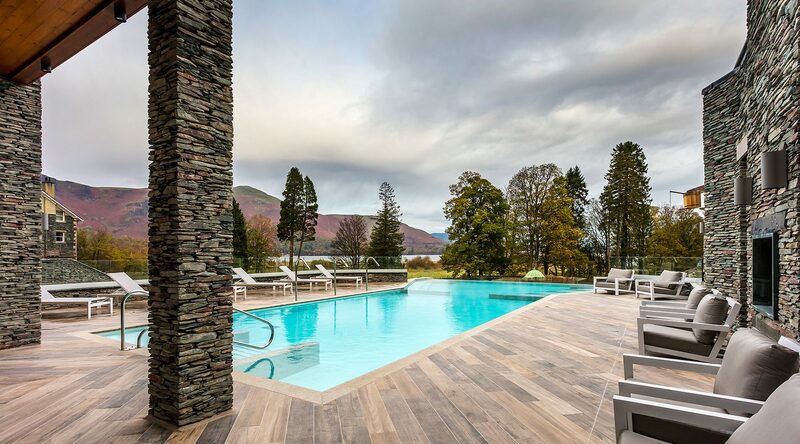 Dive into our unique brand of Cumbrian hospitality, you may just find it very hard to leave. 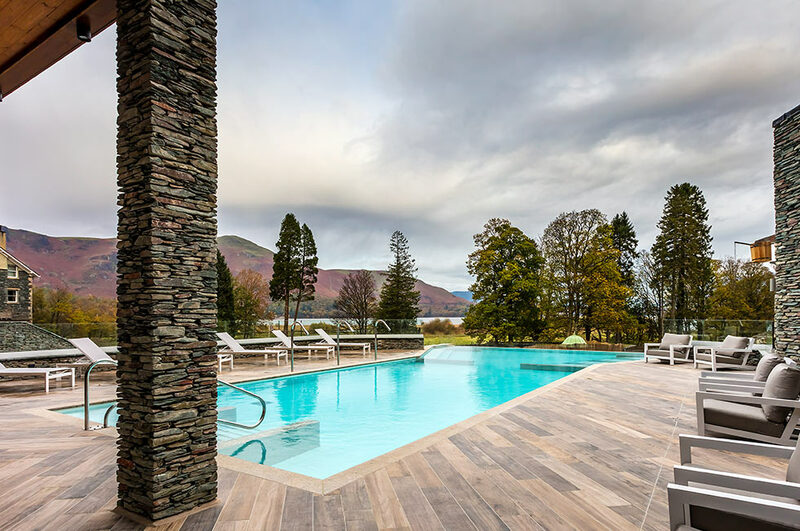 To blend in with the natural beauty of the location, the natural wood, hand finished stone and ceramics echo the national park backdrop. 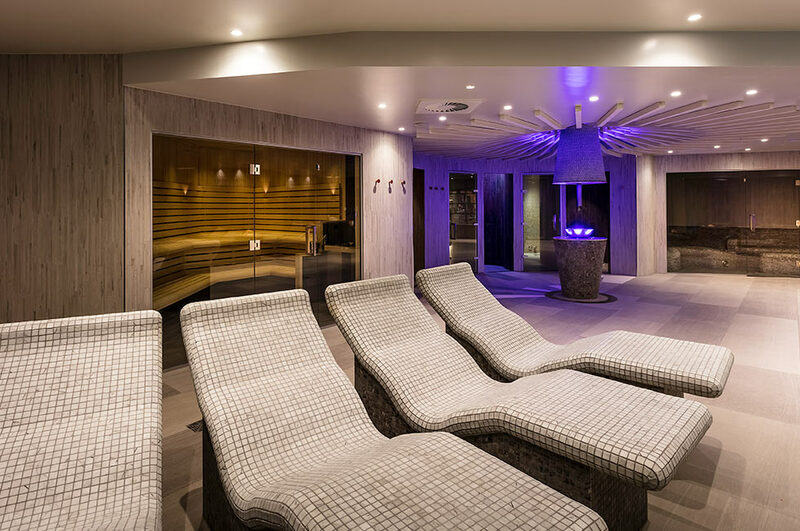 A unique glass walled sauna will give you breath-taking panoramic views situated next to the outdoor hydrotherapy pool where you can relax with a chilled glass of bubbles. Because we are all about balance; we have added indulgent details to make you feel pampered from head-to-toe. 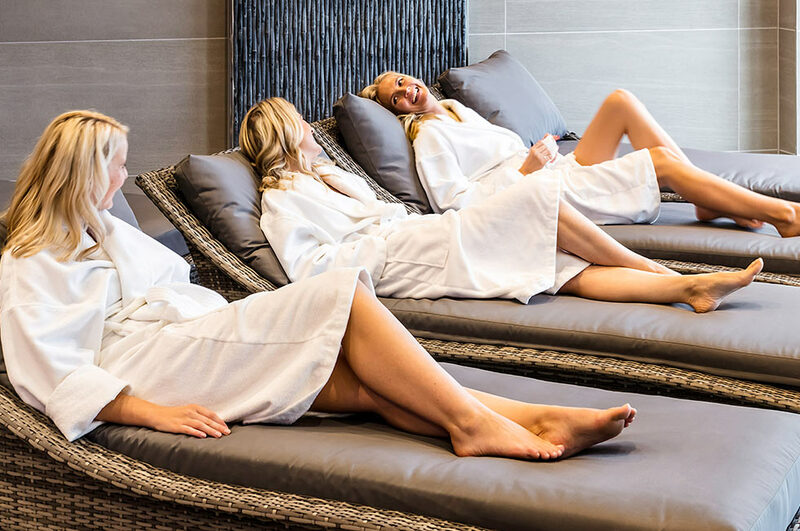 We have all aspects covered with indulgent spa treatments, thermal suite experience, hydrotherapy, the Champagne Bar and of course delicious food offerings from afternoon tea to our Pan Asian restaurant – Mizu, your go-to for lunch and dinner. 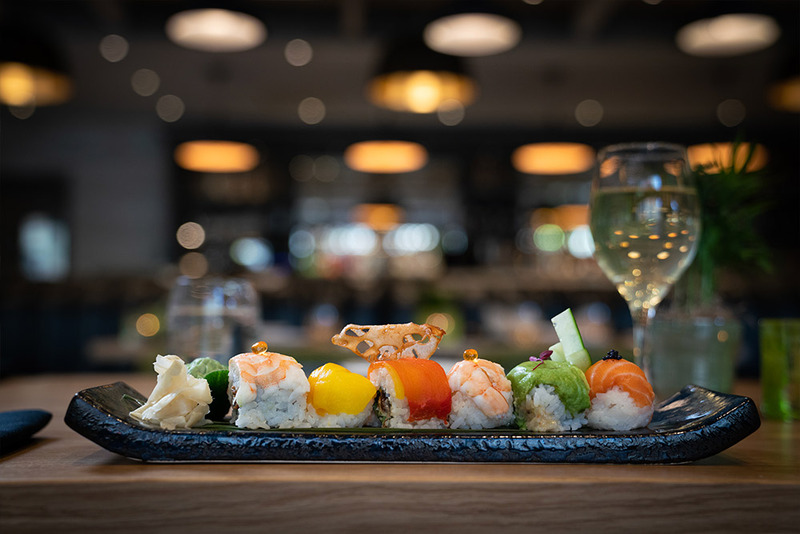 Translated as falling water from its Japanese roots, it’s a light-flooded contemporary space with open kitchen and outdoor riverside terraces adjoining the spa and serving delicious exotic dishes to tempt your taste buds.